The journey begins with the destination. Once the destination is decided the next course of action is to map out the best route to get to the destination. When planning the route be sure to use all your resources to help you get where you’re going safely and efficiently. Time to begin the next phase, the moving to the destination phase and you will need to make sure you give yourself the supplies and the time to successfully navigate your route. While enroute there may be obstacles that arise, don’t change your course but use those supplies you brought along and be ok with the fact that it’s going to take a few minutes longer to get there but you’re still forging ahead. Finally you’ve done it, your destination is right in front of you. Enjoy the moment and get ready for that next journey. 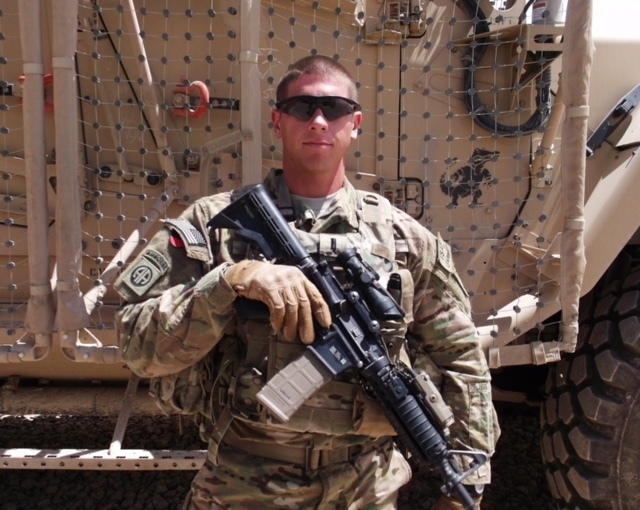 U.S. Army 1st Lt. Jonathan P. Walsh, 28, of Cobb, Georgia, assigned to the 2nd Battalion, 504th Infantry, 1st Brigade Combat Team, 82nd Airborne Division, based in Fort Bragg, North Carolina, died on April 22, 2012, in Paktia, Afghanistan, when enemy forces attacked his unit with an improvised explosive device. 38:11, 85#bs, 15# plate run. 30:40 cleaning 185# from the floor for my squats every round. PR from 32:20 on 4/26/14! Backsquats: 1st round UB. Remaining 3 rounds were 12-10 / *2.) complete with 65# dumbbells.